Andrew graduated from the Anglo-European College of Chiropractic in Bournemouth, gaining a Master’s degree in Chiropractic. This followed on from his previous undergraduate degree in Human Musculoskeletal Science at the University of Bristol.  He has worked in three very well established clinics in Dorset and Hampshire before making his permanent move back to the Midlands and joining Beeston Chiropractic Clinic. Andrew’s practice is broad based, and he often uses a combination of techniques best suited to an individual to help their problem. 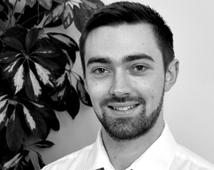 Typically for those who require more of a ‘hands on’ approach Andrew will utilise diversified adjustments (spinal manipulation), myofascial release techniques, proprioceptive muscle testing and rehabilitation exercises to maintain the improvements achieved with treatment. For those who do better with a more gentle approach (elderly or pregnant patients) Andrew often uses spinal mobilisation/Activator method, Sacro-Occipital Technique, Dry Needling (Acupuncture) and soft tissue work. He continues to update his knowledge and skill set through courses to achieve this. Andrew became interested in Chiropractic after having successful treatment for low back pain as a teenager, and understands the impact that joint and muscle problems can have on everyday life. As such he aims to get people better as quickly as possible, but also emphasises finding out why these problems occur in the first place, in order to maximise recovery and prevent re-occurrences.